Cloud data protection and management specialist Druva has released the results of its 2017 AWS Cloud Data Protection Survey, which shows that the three biggest barriers for moving data to AWS for cloud storage are cost, security and lack of control. But for respondents already in the cloud those same barriers are identified as the top benefits. One of the biggest benefits seen from those who have already moved their data to the cloud is cost savings (59 percent). Yet 49 percent of respondents who are considering a move cite cost as the number one barrier. "Although cloud migration has increased significantly in recent years, we still see a disconnect between perceptions of the cloud and its reality," says Dave Packer, vice president of product and alliance marketing at Druva. "The misconception persists that the cloud is too expensive for storing data, and IT professionals fear rising costs as data grows and duplicates across the enterprise. However, organizations that have already leaned into transitioning to the cloud have realized that by fully embracing vendors providing truly cloud-native technology, both costs and scale can be optimized – and they have greater security and control over their data, regardless of where it resides." Among other findings are that a strong trend is emerging towards using the cloud for data protection, with 54 percent of respondents saying their organizations are doing this. IT professionals are bothered by egress costs -- paying to get data back -- with 43 percent calling them a "necessary evil" and 29 percent deeming them "annoying, unnecessary additional charges." 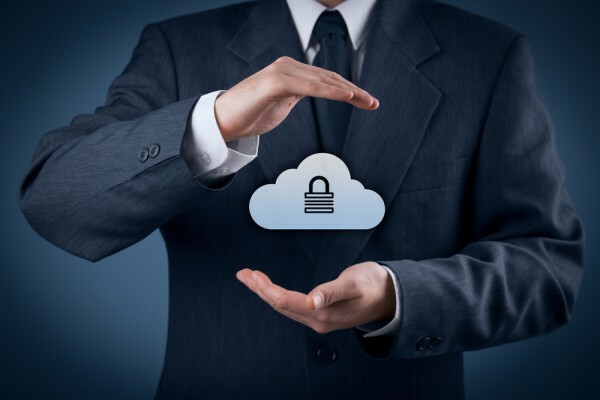 There is, however, a high level of confidence that data can be recovered, with 72 percent of respondents showing a very strong level of cloud adoption interest based on their higher confidence levels in the ability to recover data from the cloud. The results show that 59 percent of respondents are concerned about the growing cost attributed to duplicate and growing data. Additionally, about 62 percent of respondents express concern about the compounding data protection costs that they may incur as a result of having multiple sites. On the other hand, about 59 percent of respondents listed cost savings as the most anticipated benefit of moving to AWS, with simplicity and improved security as the second and third primary drivers. You can read more about the results in the full survey which is available from the Druva website.